Following recent reports that the network was eyeing a revival, FOX has officially ordered a seventh season of canceled ABC comedy Last Man Standing. Last May, Last Man Standing was canceled by ABC despite solid ratings leading off Friday night and success in syndication. 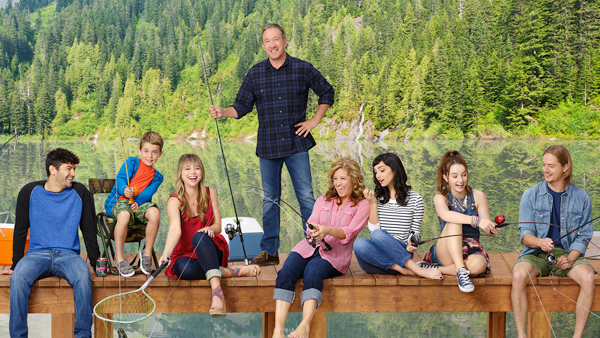 This was likely due to rising costs, as expensive star Tim Allen made the renewal negotiations go down to the wire in past years, and typical cast contracts last six seasons, so last year, most likely the entire cast's contracts had to be renegotiated. The series will now return on FOX, as the network's sister studio 20th Century FOX produces the series. However, one must wonder what will happen a year from now, as Disney's attempt to purchase 20th Century FOX will likely go through, and once again Last Man Standing will be airing on a network whose studio doesn't produce the series.